When a customer signs up for your email or opts into your push notifications, they’re sending you a message: They want to hear from you. A welcome series is a natural response, but it conveys far more than simply saying hi. Welcome emails are an important step in the customer lifecycle. They set the foundation for what will (hopefully) be a long and profitable relationship. 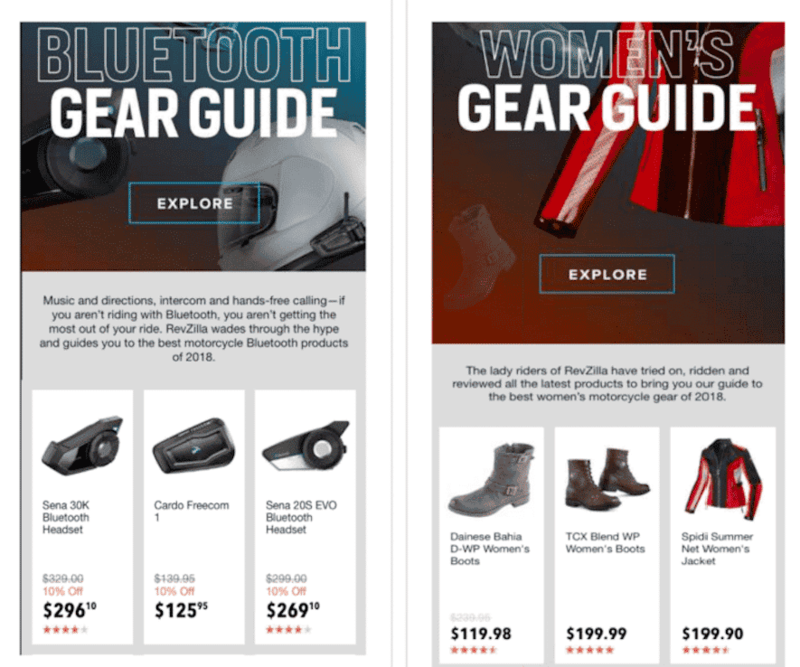 Many brands struggle with transitioning to a lifecycle-centric email marketing program, but motorcycle gear retailer RevZilla is not one of them. Before last year, RevZilla’s email marketing mix was 80% campaign sends and 20% triggered messages. However, the latter produced 84% more revenue per thousand users. That prompted RevZilla to go beyond batch-and-blast and master triggered messages. RevZilla went beyond a simple three-part welcome series to a true welcome lifecycle. At the same time, the brand also introduced robust post-purchase, browse abandonment and product interest flows to the mix. And every consumer receives different versions, depending on their specific user behavior, such as interest and purchases. For example, their riding style, whether that’s adventure, sport, track racing or cruising. How did RevZilla do it? The brand’s initial welcome series was personalized based on the type of bike a consumer owns. However, there was no real cause-and-effect, as all customers would then be moved onto a generic batch-and-blast email list. 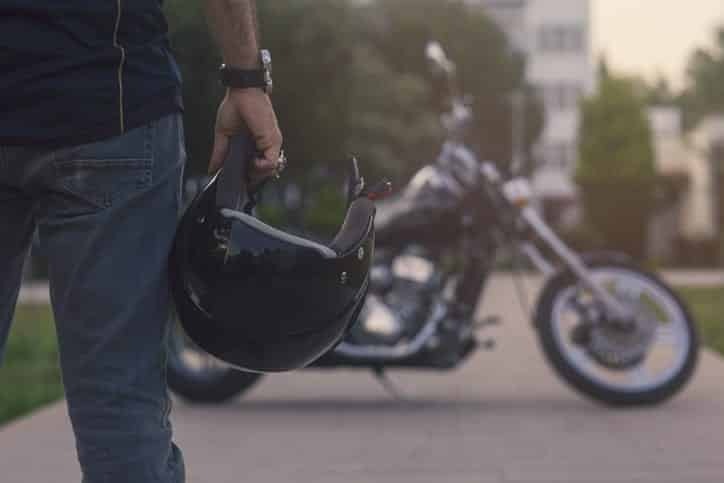 Recognizing the missed opportunity there, RevZilla signed on as a beta tester of Sailthru’s Lifecycle Optimizer, which automates individualized messages using insights and predictions from people’s customer profiles. Those profiles — not to mention lots of testing — helped the brand make email streams far more tailored. 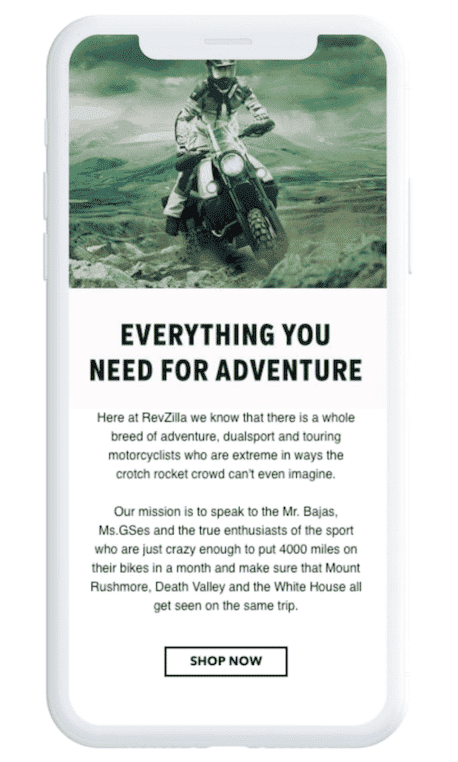 Welcome and browse abandonment streams are just two examples of RevZilla’s more lifecycle-centric approach to email marketing. 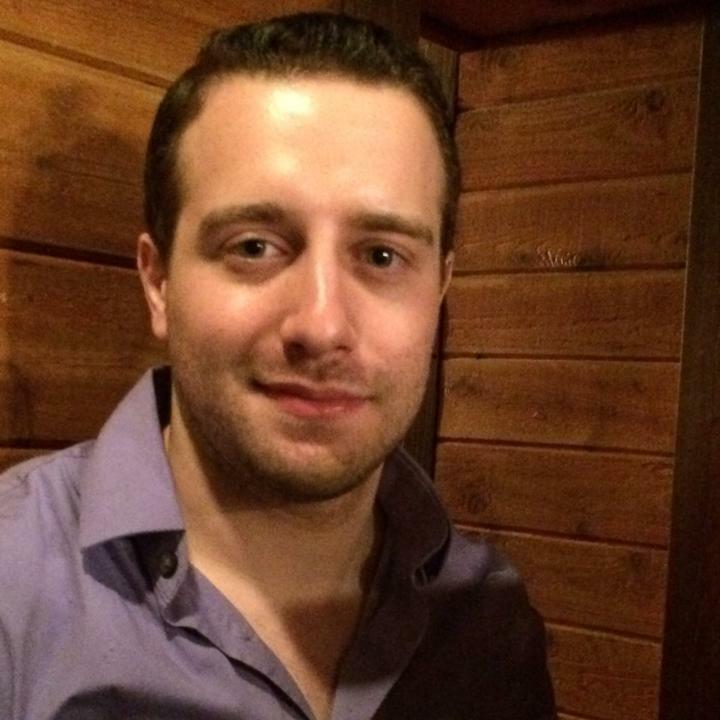 Want to hear more from Andrew? Click here for a recording of the webinar. In the meantime, if you’re a Sailthru customer and want to learn more about Lifecycle Optimizer, please reach out to your Customer Success Manager. If you haven’t worked with us before, click here for a demo.